$25.00 (or $40.00 for both the Official Formal and Official Sporting). 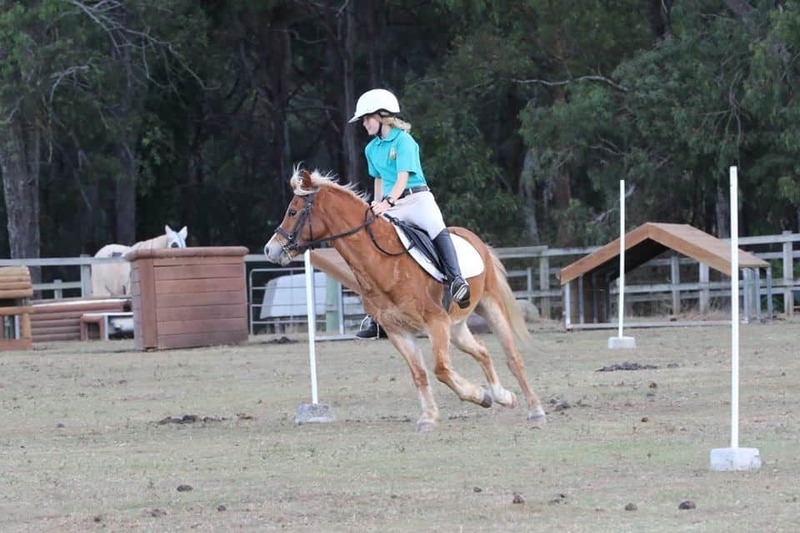 Nominations for Assisted Group close 27th April, 2018 and can be made at www.runcornponyclub.org.au. Nominations accepted on the day for other groups until 8.00am. Assisted group – non-competitive: All riders will receive a ribbon after each event & a small trophy at the end of the day. Riders can be on or off lead and can be given outside assistance as required. Nominations must be made on the nomination form on this site. Trophy for highest overall formal points of the day for the Formal Gymkhana on Saturday. Neither the organising committee of the event nor the PCAQ accepts any liability for damage, accidents, injury or illness to horse, rider, spectators or any other persons or property what so ever. NO DOGS OR ALCOHOL ALLOWED ON THE GROUNDS. RUNCORN PONY CLUB SUPPORTS A NO SMOKING POLICY.